For no reason other than the hype surrounding it. 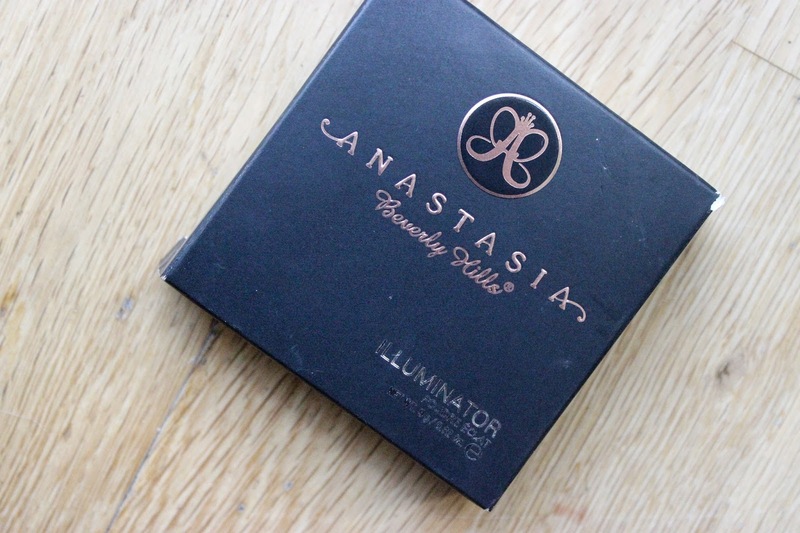 I have to say I’ve been pretty good when it comes to Anastasia’s product line, with the amount of truly gorgeous eye shadows, eye shadow palettes, lip glosses and now illuminators on release from ABH it has been a challenge for me not to go overboard, so like the warped make-up enthusiast I am, I treated myself for having such great self control by buying one of the Anastasia Beverly Hills Illuminators. Out of all of the 4 on offer it was a toss up between So Hollywood or Peach Nectar, in the end I went for Peach Nectar as I felt it would look the most flattering against my skin tone. 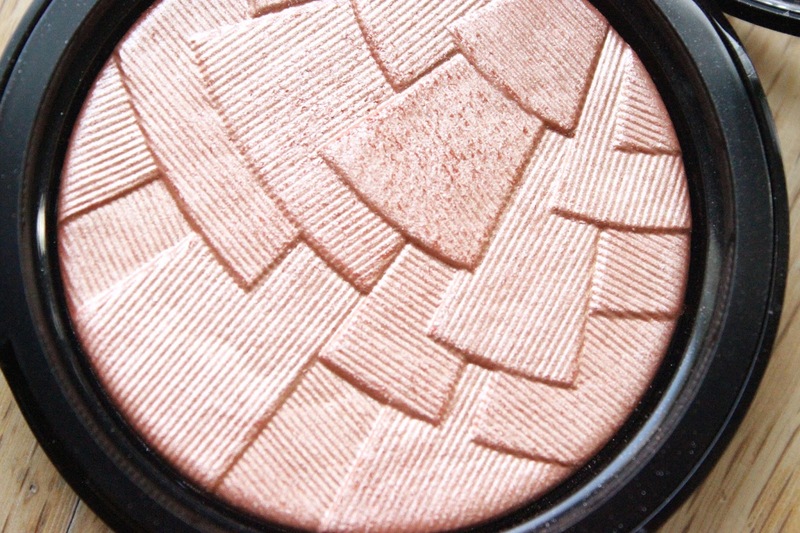 Upon first look this Illuminator looks like packaged luxury! The gorgeous embossing was genuinely something I stared at for around 5 minutes and what also made me hesitant to use any product for fear of it disappearing. Peach Nectar is described as an apricot gold on the ABH website, I’d say on my skin tone its more of an icy peach (layman’s terms) which I have to be honest left me feeling beyond unsettled when I swatched it and when I first used it. The icy tones really stood out against my skin tone and for me icy translates to ashy. 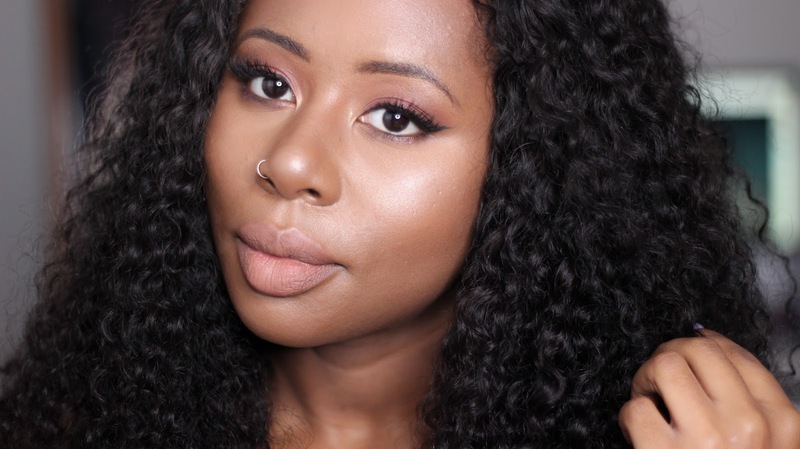 So began the “how do I use this?” procedure which most of us WoC have to go through when a product isn’t as flattering on our skin tones. Long story short, apply this sparingly – obvious to some but obviously not me. I initially applied the product heavily with a medium sized fluffy brush (think blush brush) wanting to create a glorious highlight that J-Lo herself would envy – epic fail. 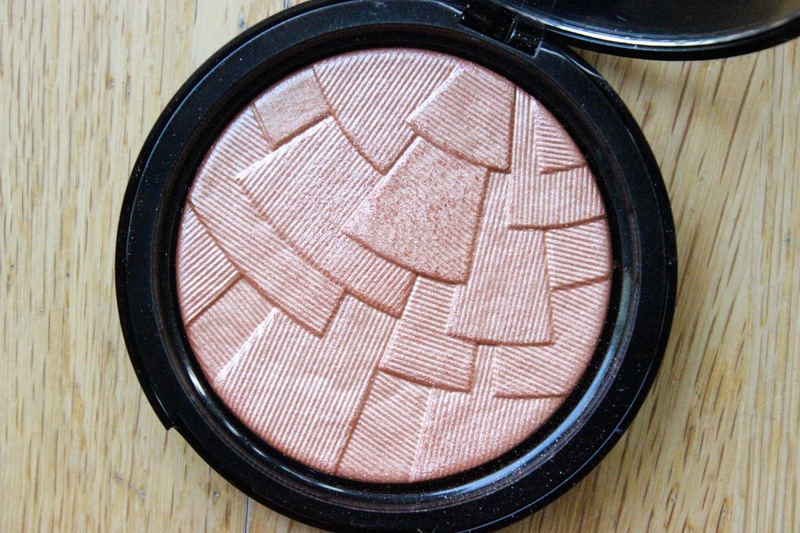 This is not your run of the mill highlighter guys and this is where I went wrong. This is an illuminator, designed to give you that glow from within, that dewy look, without it looking like you’ve added additional product so be light handed and precise about where you want your glow baby! In the picture above I applied the product with a flat blush brush and a very light hand, I also blended out the edges for a more natural glow. The results of which I am LOVING! Product wise this is not something you can really fault ABH on. Peach Nectar is buttery to the touch and oh so pigmented as you can see from my swatches above – almost opaque! Price wise, this baby does not come cheap at £28.00 for 9g worth of product however BECCA’s Shimmering Skin Perfector Pressed weighs in at 8g for £30.00. If you love strobing, highlighting, the J-Lo glow and a good tan, this is the product for you, also perfect for us matte finish lovers who want that glowy look without sacrificing our favourite finish. My only gripe with this – the shade range. I would love to see warmer tones in the collection but that does not mean this product is not brown girl friendly, this time for me it’s more of a personal preference. 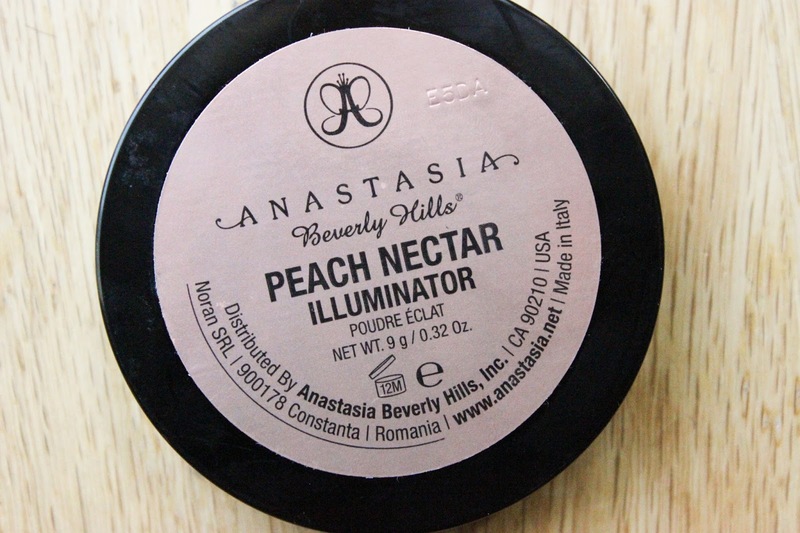 If you’re interested in picking up any of the limited edition Anastasia Beverly Hills Illuminators you can do so at Cult Beauty (UK) and Anastasia Beverly Hills website (International). Gorgeous! I was worried these would look too shimmery on darker skins but actually it looks perfect on you! 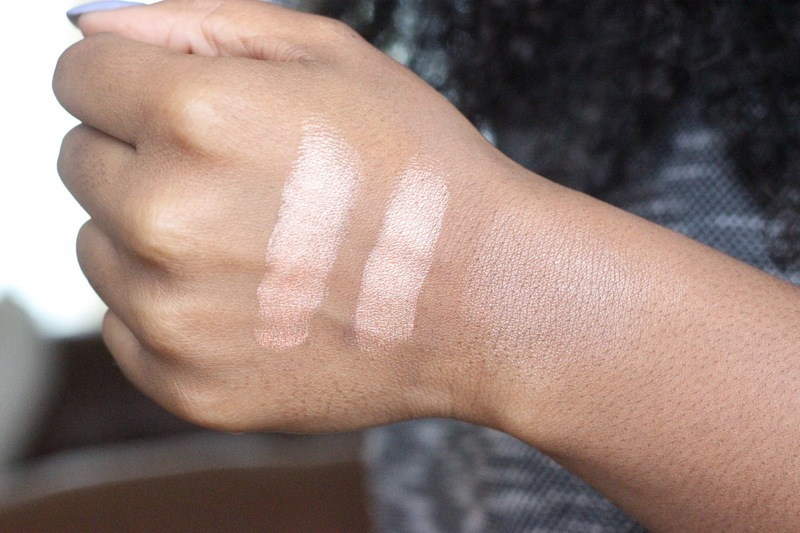 So long as you use a light hand this works well on all skin tones! It is gorgeous! Another brand that I've had my eyes on. The result from how you used it looks amazing!